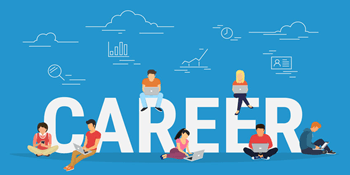 In this article there are several links and resources to help you prepare for exam AZ-203 Developing Solutions for Microsoft Azure. 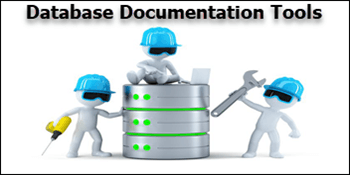 This article will focus on storing the SQL Server database files outside of the container in a directory on the host machine which is running the docker image. 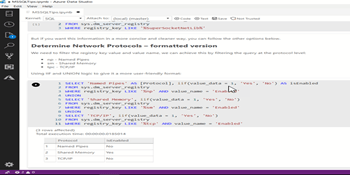 In this tip we look at how to create a SQL Server trigger on a SQL Server view. 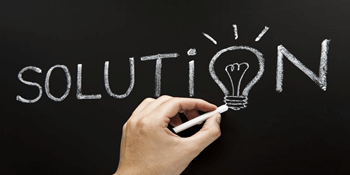 In this tip we will discuss Power Query and how you can perform simple ETL processes within Power BI. 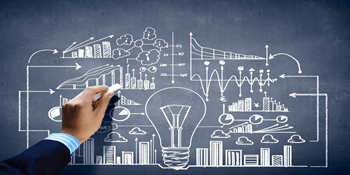 In this article we look at how to use the key influencers visual in Power BI for analysis and decision making. 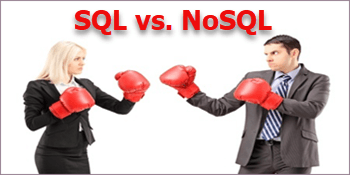 In this tip we look at what GUIDs are in SQL Server and different ways to generate a unique identifier in SQL Server. 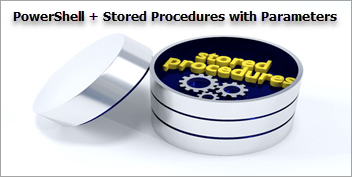 In this tip we look at how we can use PowerShell to validate input values into SQL Server stored procedures prior to execution of the stored procedure. 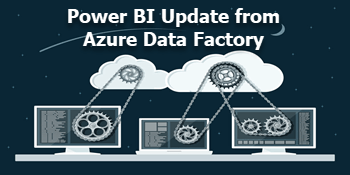 In this tip we look at how to setup Azure Data Factory to communicate with Power BI to refresh the dataset so Power BI has the latest data. 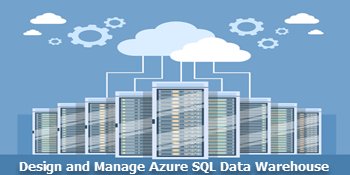 This article describes some of the data design and data workload management features of Azure SQL Data Warehouse. 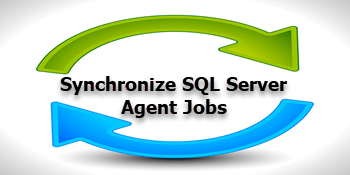 In this tip we look at a PowerShell script that can be used to find mismatched SQL Server Agent Jobs on the principal and mirror instances for database mirroring. 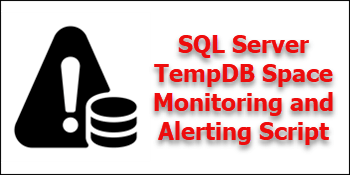 In this tip we look at a SQL Server stored procedure you can use to send you alerts when there are potential space issues with Tempdb. 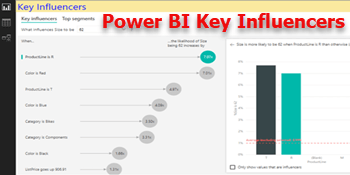 Learn how to create a key influencer visual using Power BI and understand how this can be used. 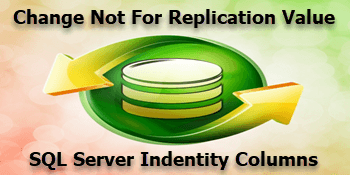 In this tip we look at how to change the SQL Server setting for a tables identity column to not for replication for existing tables. 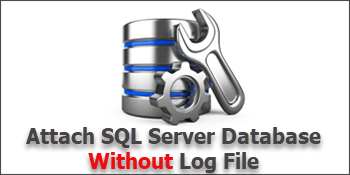 In this tip, we will cover how to attach a SQL Server database that does not have its transaction log files. 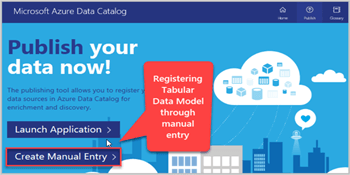 In this tip we walk through the process of registering a tabular data model in Azure Data Catalog. 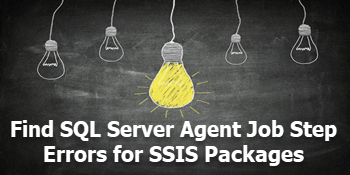 Learn how to configure SQL Server Agent to allow emails to be sent for job notifications and alerts. 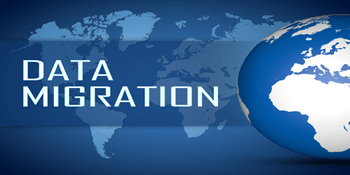 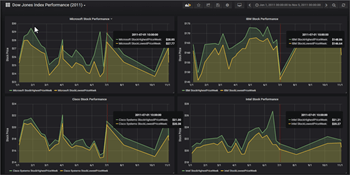 In this tip we are going to install Grafana and run analytic queries on time series data stored in a SQL Server database. 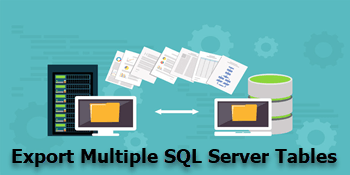 Learn how to export multiple tables from a SQL Server database by automating the development process with SSIS, Biml, and BCP. 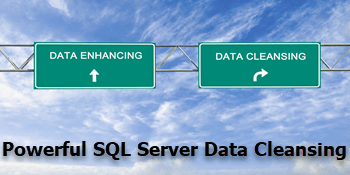 In this tip we walk through a simple example of taking an Azure SQL Database and restoring it on an on-premises instance of SQL Server. 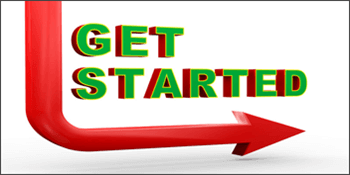 In this tip we will provide a brief introduction to Microsoft Azure ML which is a cloud platform for machine learning. 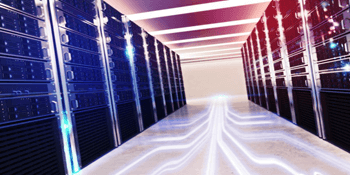 In this tip we look at a way to determine if your SQL Server full text indexes are up to date and are indexed properly. 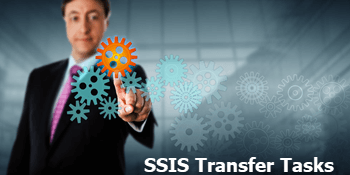 In this tip we look at how we can use SSIS to transfer custom error messages and custom stored procedures to other SQL Server instances. 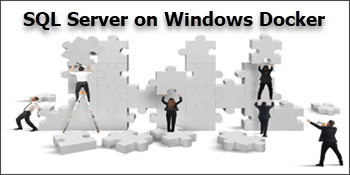 The interest in using Containers to run SQL Server has been growing and as we continue this series we will look at how to create custom SQL Server on Windows containers using Dockerfile. 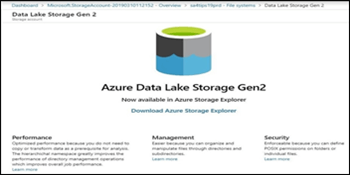 In this tip we show how to configure Azure Data Studio and create a simple notebook that help with sharing database insights and create runbooks that you can share easily. 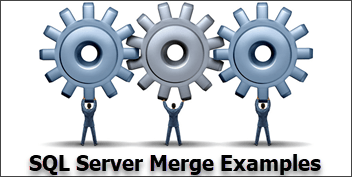 In this tip we look at an example to help you better understand how the SQL Server MERGE statement works. 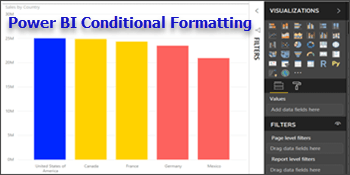 In this tip we will look at how to use conditional formatting in a Power BI chart. 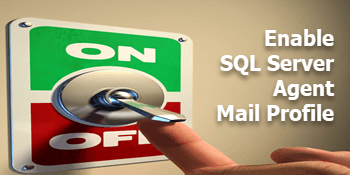 This tip will explain common tables and joins as found in a default SQL Server ReportServer database and some example scenarios where such queries could be helpful. 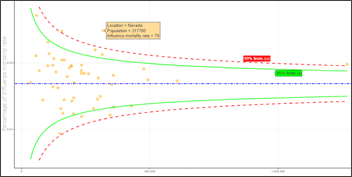 In this tip we look at how to create a funnel plot in Power BI and the different options there are formatting data with this visual. 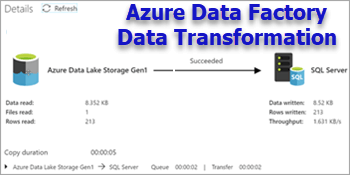 Learn how to create a Azure Data Lake Storage Generation 2 file system within an Azure subscription. 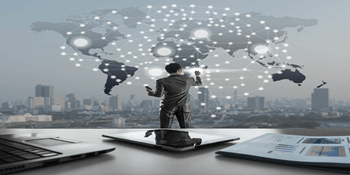 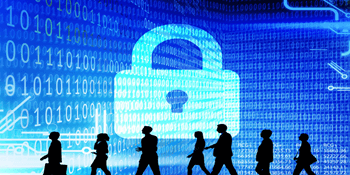 In this tip we provide many links and resources you can use to help study and pass exam AZ-101 Microsoft Azure Integration and Security. 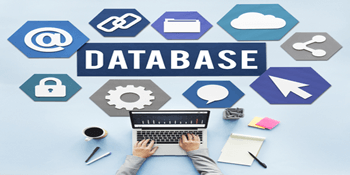 In this tip we look at a set of scripts to collect and create a consolidated report of extended properties for all SQL Server databases. 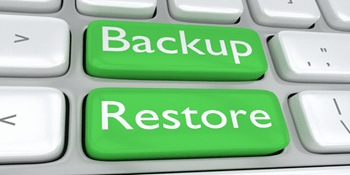 In this tip we look at how to restore a native SQL Server backup into an AWS RDS Instance of SQL Server. 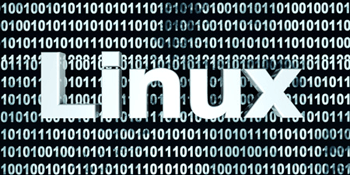 In this tip we show you how simple it is to create a SQL Server on Linux Docker Container with a few lines of PowerShell code. 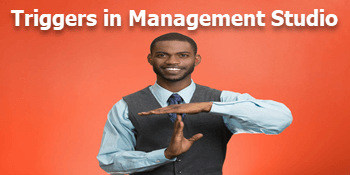 In this tip we look at how to use SQL Server Management Studio to find and manage both DML and DDL triggers. 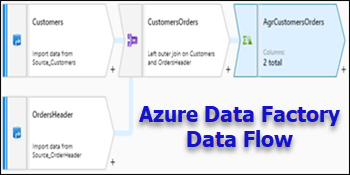 When you run a pipeline in Azure Data Factory you typically want to be notified for successful or failure. 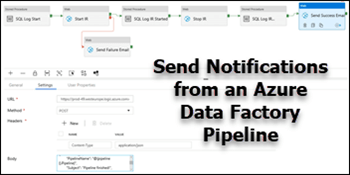 In this tip we will integrate this notification into an Azure Data Factory (ADF) pipeline. 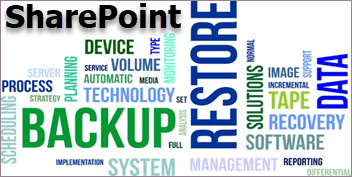 In this tip we look at how to use PowerShell scripts to work with files to get properties, copy, update and delete. 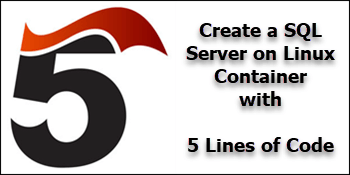 As we continue the series on Containers, this time we will look at how you can create your own SQL Server containers.